Emergency care is the net that acutely ill or injured patients fall into when personal and public health systems fail them. Effective emergency care systems save lives. In most of the settings where sidHARTe works, these systems and structures are weak and emergency care specialists are rare. Without these key components, patients may not survive to reach a facility; or once at the facility, may not receive high quality emergency care to either treat their acute condition or stabilize them for referral to another facility. Developing and improving emergency care systems in low- and middle-income countries is important as these countries experience a transition towards a greater burden of trauma and non-communicable diseases. These conditions require proper emergency care systems and necessitates that the health systems building blocks comprising of infrastructure, equipment and medications, and appropriate referral systems are in place. 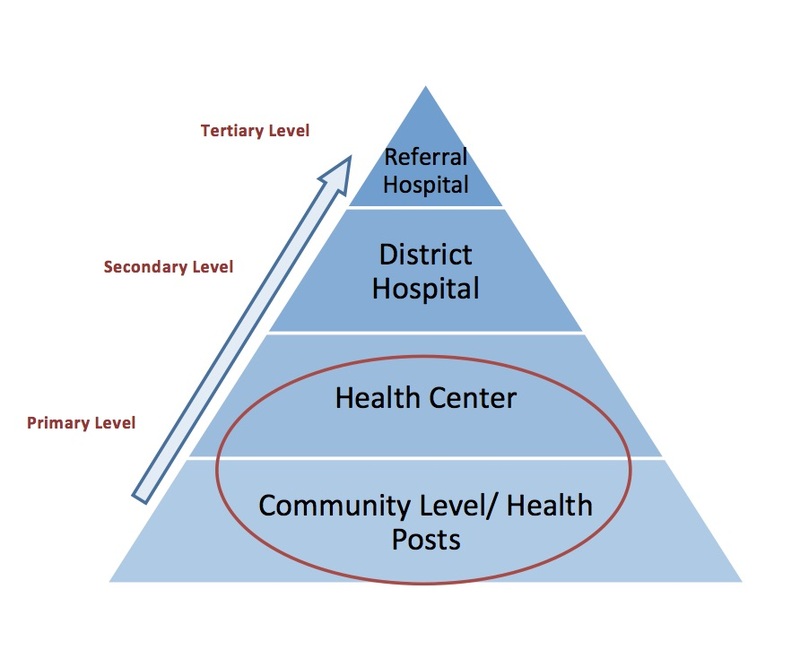 High quality emergency care systems require available, accessible, appropriate and timely access to trained emergency care workers at the community level, and up the healthcare pyramid to referral hospitals. This includes training nurses, associate clinicians, and physicians who can deliver high quality and appropriate care. Looking beyond trauma and emergency care services, sidHARTe’s distinct approach has been to address emergency care in a decentralized manner, focusing on all levels of the public health systems while pivoting around the center of the pyramid. Through committed partnerships with local key stakeholders, sidHARTe’s educational, research, and policy tools formed the much needed foundation of this pyramid. The groundwork that has been laid will further develop and strengthen emergency care health systems in underserved communities across Africa, Asia, and South America.